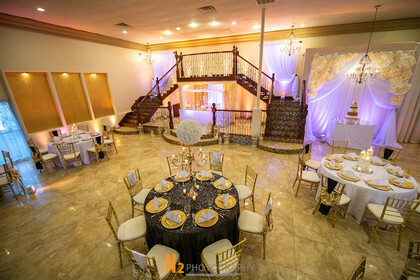 Houston's Premier Online Quinceañera Expo! 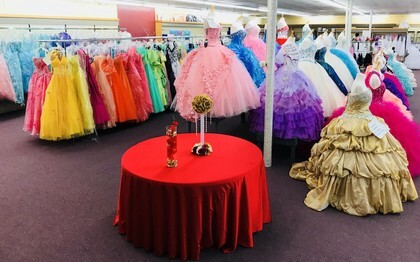 ¿Qué es My Houston Quinceañera? Capitolio 2019 Spring Open House! Join us Thursday April 25th, This will be the perfect opportunity to meet Capitolio and our amazing vendors, invite your family & friends! RSVP ONLY! Food, Quince Cake, Chamoyada table,Hora Loca Choreography dance crew By Zero Gravity, Photo and Video By Capitolio, Makeup Artist, Amazing Photo Booth. Come by and see us Sunday May 19th 12pm-4pm. Music, food, drinks, discounts, and more. We'll be offering some great deals! 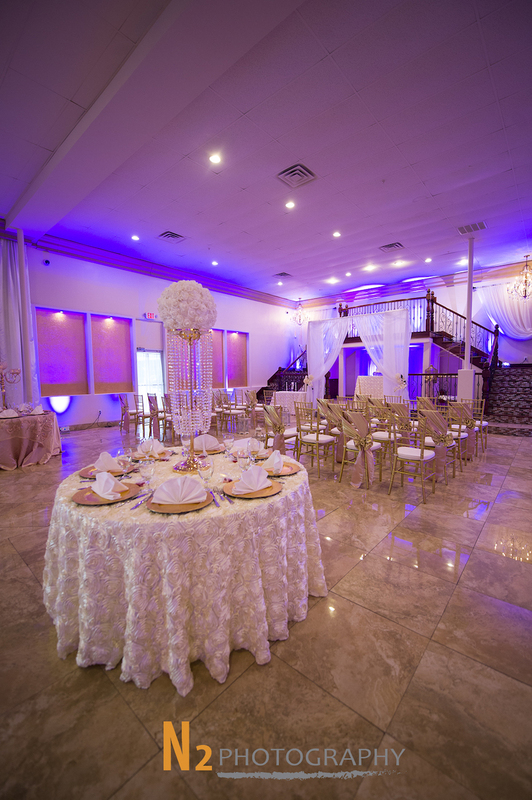 Expo Event Center is one of the largest and most beautiful halls in SW Houston. Parking for 1500+ cars, large bathrooms, and seating for up to 600. Come see the most beautiful decorations. Let’s celebrate your special day at Expo Event Center. Come tour our beautiful hall. Food, cake, music, dj, photographer, and more. 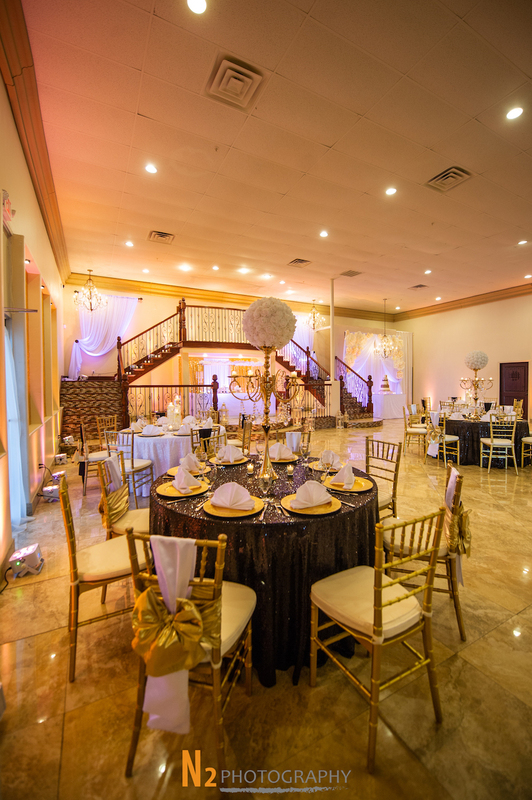 Excellence in service with creative presentation, Memories is the perfect location to host your quinceanera, wedding, or any celebration in Houston. 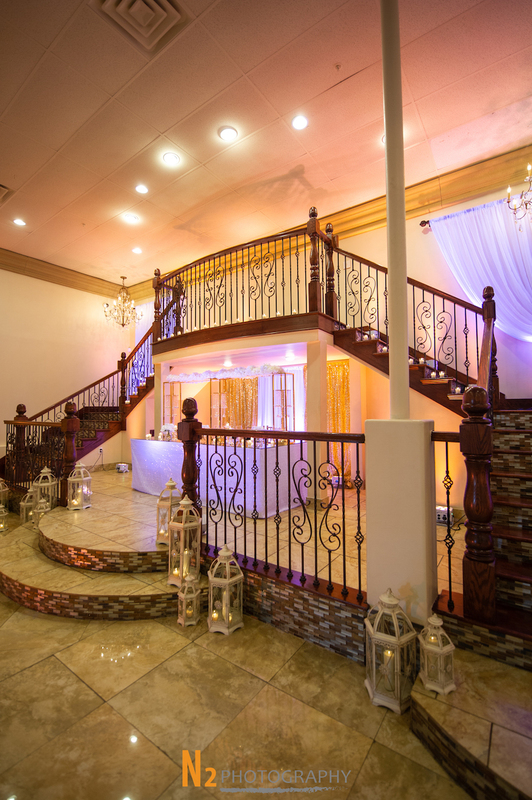 Come by and see the beautifully redone Perla's Deluxe Hall! Drinks, food, music, discounts, and much more. Be sure to mention you saw them on My Houston Quinceanera website for the special discount! A touch of Paris, France in Houston! 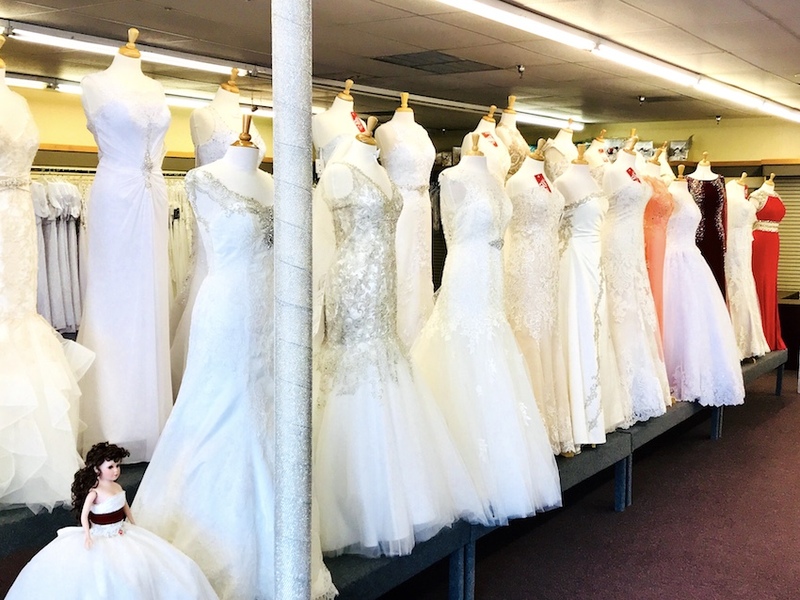 The perfect place to celebrate XV's, Weddings, and more!